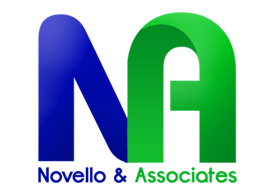 Novello & Associates has been a trusted partner of businesses, municipalities, professional service providers and individuals for over a decade. We are a leading insurance and employee benefits consulting firm, serving as an objective advocate for our clients, formulating innovative and value-driven insurance programs, including employee benefits, retirement services and personal insurance. 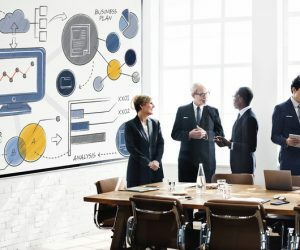 Insurance plans that are strategically linked in design, structure and administration that complement your business objectives while staying within budget. A dedicated team of locally based, knowledgeable and accessible licensed insurance professionals who stay up on the latest strategies to help get the most from the employee benefit plans. This includes a professional business consultant who is familiar with your business concerns. Custom crafted employee communication programs that begin before open enrollment and continue though out the entire plan year to help employees get the most from the benefits package you provide to them.